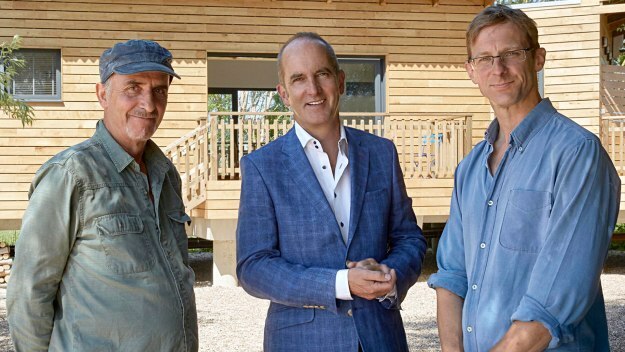 Kevin catches up with artists Freddie and Ben and their listed, timber-framed barn in the Essex countryside, to see how they are adjusting to rural life. 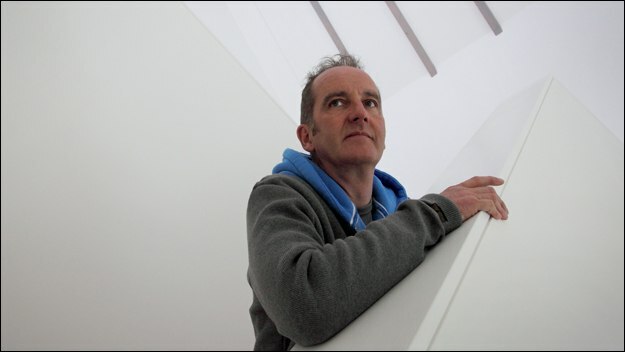 Architect Ben Hebblethwaite wants to build a nautical home for his boat-loving uncle, James Strangeways, that floats on stilts. 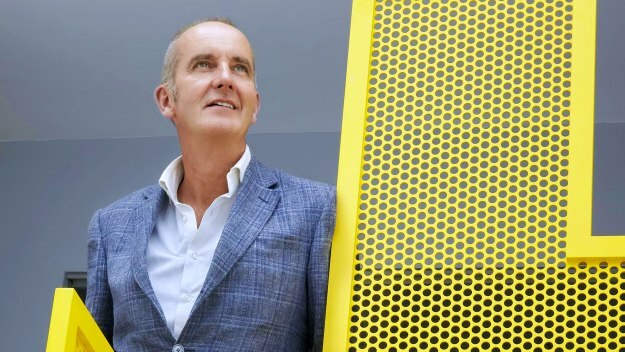 But a contractor problem puts the project at risk. 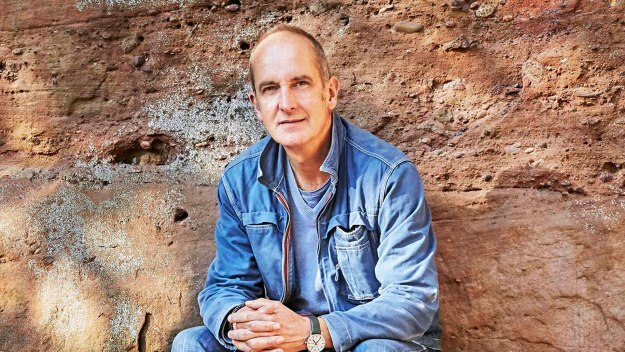 Kevin McCloud revisits Janne and Howard and their ongoing conversion of a derelict 1,000-year-old castle in Tuscany. 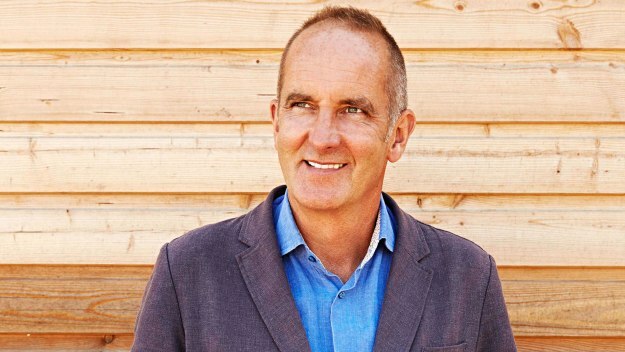 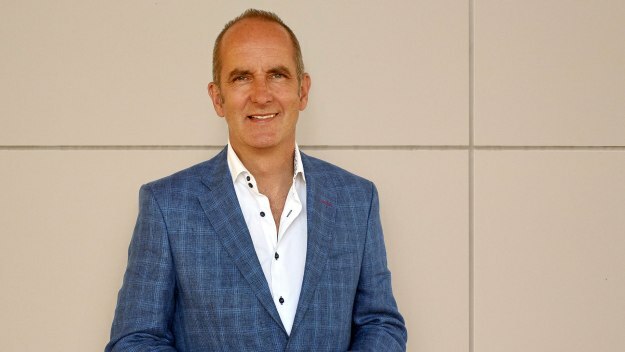 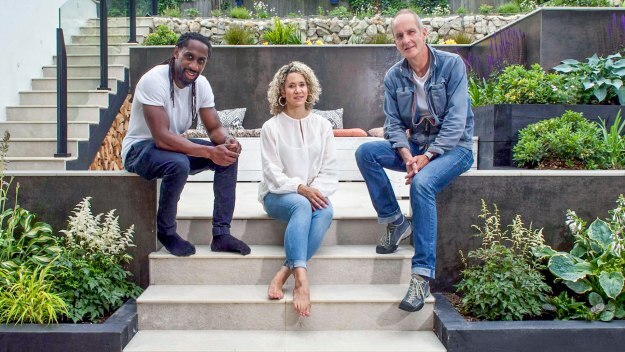 Kevin McCloud revisits Tony and Jo Moffat in their spectacular avant garde house on the west coast of Scotland. 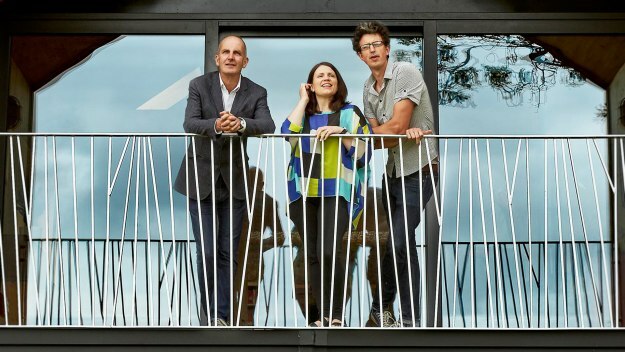 Engineering whiz Monty Ravenscroft built an extraordinary experimental home in Peckham. 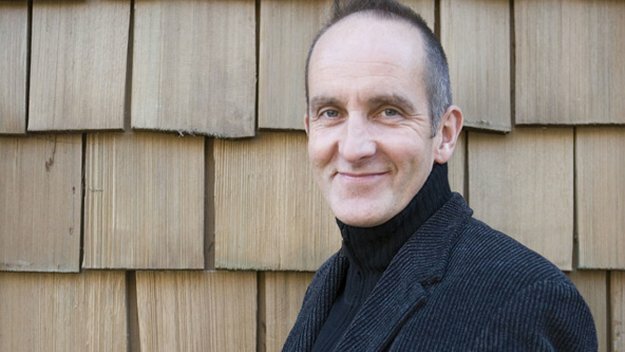 Kevin returns to see how it suits Monty and his partner now they have a child. 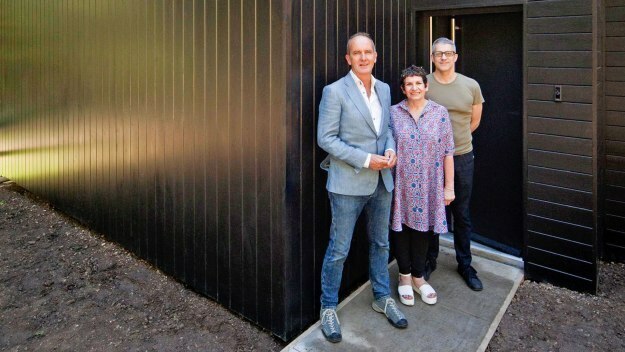 Architect David Parsons has designed a sleek, black house hidden away in an idyllic Essex woodland. 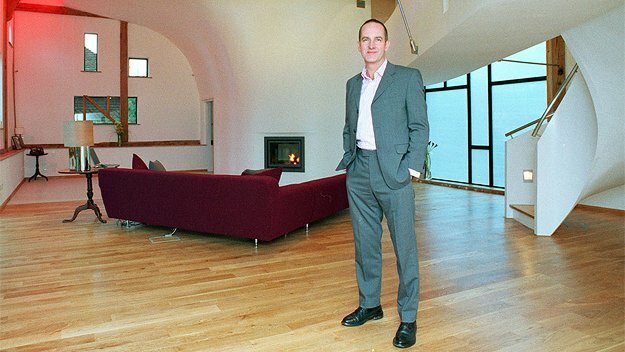 But will having no windows on two sides make this dream home into a bunker?